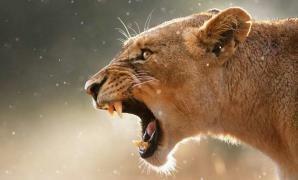 When will be Africa's Hunters next episode air date? 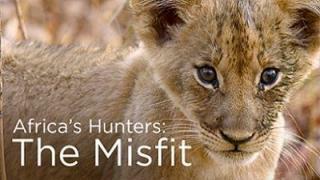 Is Africa's Hunters renewed or cancelled? 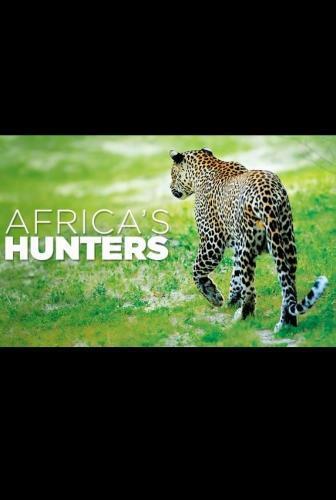 Where to countdown Africa's Hunters air dates? Is Africa's Hunters worth watching? Africa's Hunters is an engrossing, character-driven look at the lives of some of Zambia's most formidable predators - lions, leopards and hyenas. From an audacious, three-year old leopard who has won her first territory but is mercilessly challenged by older rivals, to a misfit lion cub who has finally found his place in the pride, and a clan of hyenas struggling in the grip of drought, life for predators is tough and they must be bold, cunning and strong if they are to make it through harsh times. Using state-of-the-art thermal cameras, we follow characters by night and day, revealing their lives in intimate detail. Two big male lions, twin brothers with a powerful bond, have ruled the Nsefu Pride for three years - they're fathers to all the young, and protectors of their territory. Young hyena Mizumu musters all his strength, intelligence and cunning for the biggest challenge of his life - finding a new clan. A family of wild dogs - the Hot Springs Pack - lives in a pristine corner of Zambia's Luangwa Valley. The alpha female has pups in the den, the latest of several litters she and her lifelong partner have had together. There's a new face in a family of spotted hyenas. 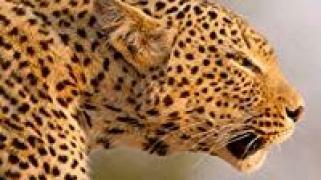 Spotty is a princess, the daughter of an alpha female, and destined to be leader of the Chimbwe Clan that live in the heart of Zambia's Luangwa Valley. 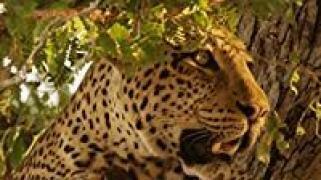 Africa's Hunters next episode air date provides TVMaze for you. 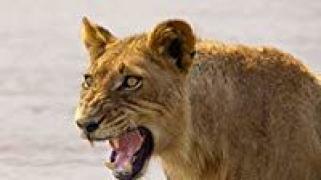 EpisoDate.com is your TV show guide to Countdown Africa's Hunters Episode Air Dates and to stay in touch with Africa's Hunters next episode Air Date and your others favorite TV Shows. Add the shows you like to a "Watchlist" and let the site take it from there.